Opening Hours: Monday, Tuesday, Thursday, Friday, Sunday 8am-7.30pm | Open late Wednesday + Saturday 8am-8.30pm (last baskets 1/2 hour before close). 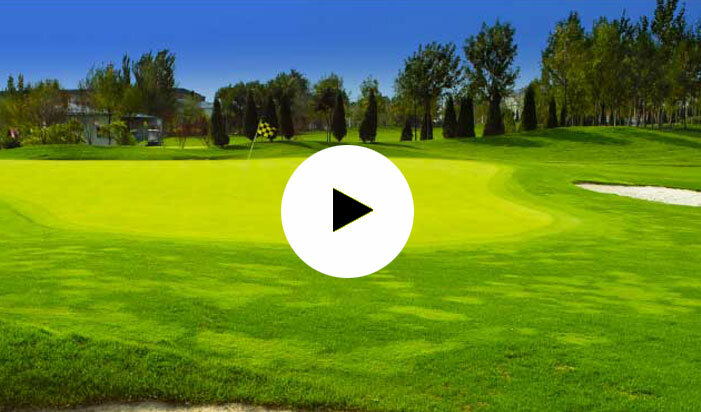 The development of the range is one of the biggest projects the club has seen since opening in 1993 and with all large developments come challenges. 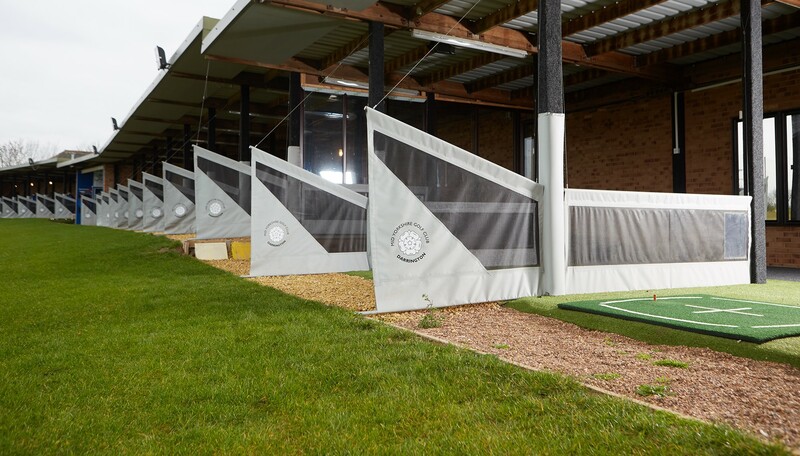 These have been handled with great care and precision to ensure the finished product is that promised from the offset, enabling a fully functional, modern, technical enhanced, 24 bay driving range. Range membership is now available as another feature to our ever expanding club.